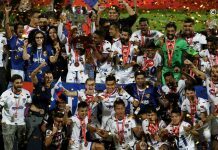 In a recent interview, Sunil Chhetri the captain of the Indian football team declared that only fierce competition starting with the age groups and squads is the only solution to develop a strong national league and improve the overall quality of Indian football. 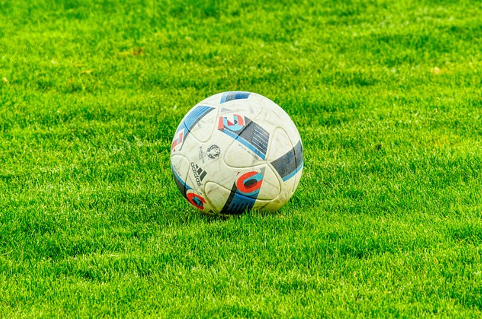 Lately, with the appearance of some very surprising football players like Gurpreet Singh Sandhu, Udanta Singh or Sandesh Jhingan in the Indian national team, the discussions about how to improve the quality of this very popular sport in India, have begun. 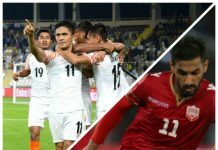 Chhetri is very pleased with the quality of the above-mentioned football players and thinks that this is only the beginning in order to build a strong national team and internal competition. 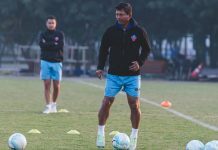 Even more than that, he said that he will always put his money on them and even went as far as saying he would be very disappointed if the trio won’t dominate the Indian football for the next decade. India’s star player with 55 goals for the national team, think about the future when he looks at the three youngsters that, he hopes, will have the opportunity to get tough competitions alongside the U-16 and the U-16 squads. 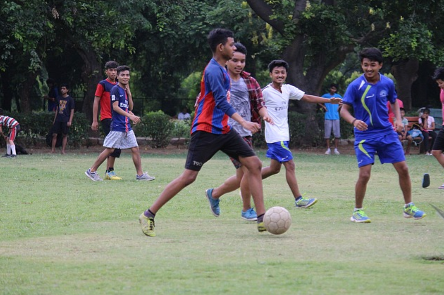 According to Sunil, the future of Indian football can be very bright if they start investing in football academies and recruiting centres where talented kids can be observed, and their talent boosted so that, one day, they will play in top competitions at top-level clubs. 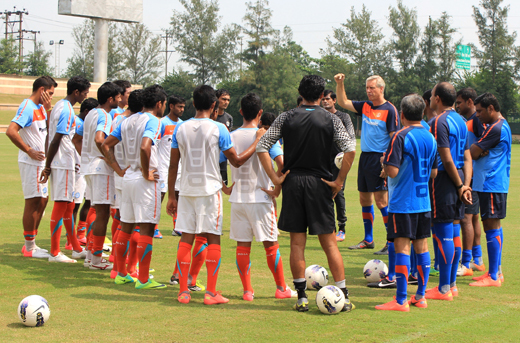 And the most important segment is the U-16 group, in his opinion, because that creates a very welcomed feeling of competition between the seniors and the youngsters that have an extra desire to make a name for themselves. And they are fully aware that in order to achieve that there’s no time for playing around with the Heart Bingo free £5 code. 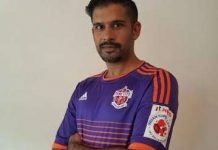 Asked about the level of national Indian football, he said that participating in the 2019 Asian Cup is a great opportunity for everyone involved to be able to assess the situation and get an objective view on where they stand as a team. Actually, all top-level international teams like Iran, South Korea and Japan are not that far from the form shown by European or South American teams. 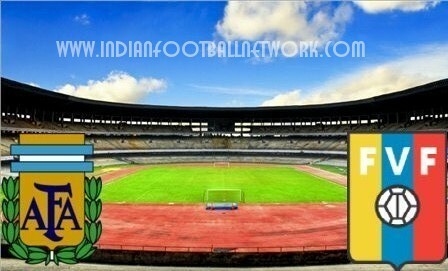 Even so, India did not qualify for the 2015 Asian Cup and, for Chhetri, that was the starting point of his thought about how the team can be re-organized and improved. The thing that the managed to qualify for the 2019 edition is an awesome opportunity for them to see where they stand, compared to the above-mentioned teams. If the vision of the Indian national team star will actually happen and that he will be the mentor of the youngsters that will one day form a better national team, that’s only to be observed. 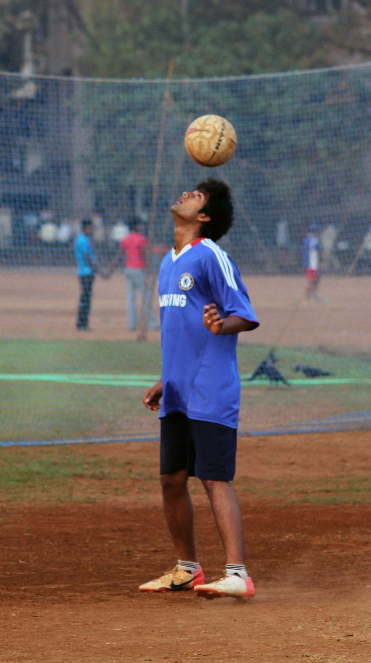 It is very important that he took this initiative and really wants to improve things, considering that he’s also not getting younger and really wants to help Indian football altogether.